Geohot has released jailbreaks for all devices running firmware 4.0, 4.0.2 & 4.1 and the iPad running 3.2.2. Warning: this is not an unlock! Here are some helpful video guides to walk you through the process. While Doug was researching a few things for the previous Friday Night Movie Night Video about Vertical Scrolling, he found the following video. 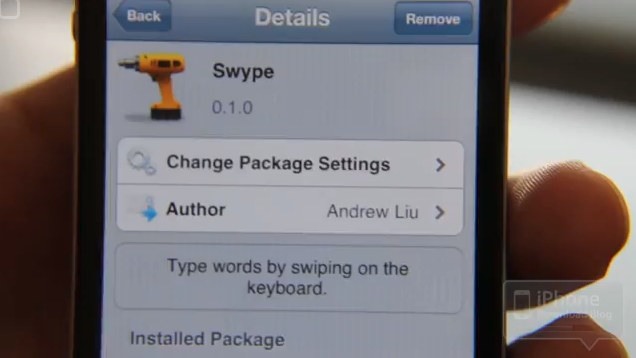 I’m not sure how many of you remember this but, AppSnapp was a jailbreak from way back in the day. 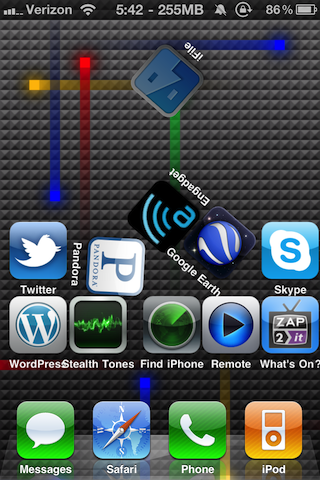 I had forgotten how crazy it was to fake activate and jailbreak an iPhone! I’ve been hearing about this hack for a little while and, from what I can tell, it’s not in Cydia yet. Here’s a video preview of the hack which shows vertical scrolling on individual pages. Early jailbreakers will remember that vertical scrolling was the original way to fit more icons on the iPhone. This isn’t a super productive application but it shows the possibilities. An promotional augmented reality app by Ogmento. Developed to promote the iPhone launch by Orange Telecom Israel. Point your iphone to an Orange logo and watch a virtual iPhone appears hovering over the logo. 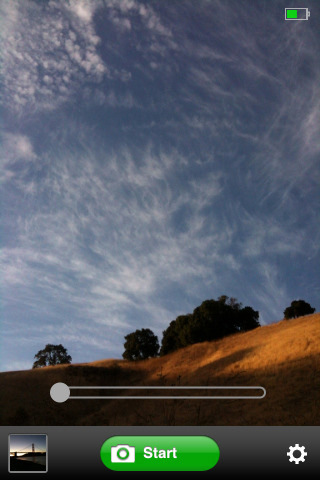 Use finger gestures to turn the iphone around, zoom in or out – or even launch applications. Loved this game as a kid. Now it’s available on the iPhone! Looks like it was just released today. Friday Night Movie Night: 2009 Best Apple iPhone Costume Ever! Since it’s Halloween, I thought this might be appropriate. Actually this is amazing and hilarious. The screens actually work live with the iPhone. Check the info after the video for specs. TAMPA, FLA., Reko Rivera (Left) John Savio (Right) — World’s first award winning “working” iPhone costume created by Reko Rivera and John Savio. Specifications are 42″ Display, 1.5 Hours of Battery Life, 85 lb and the “real” iPhone can charge connected to the USB on the display. The two costumes have 3 batteries each with a total runtime of 4.5 hours before needing to be charged overnight. Please email us if you need any more information about the costume. BACKSTORY — This all started two years ago Reko Rivera and Bobby Hartman created a wearable large iPhone costume with a real 37″ lcd tv. An iPod was attached with a looping video of a real iphones screen in normal use. This time with the help of John Savio and John Matthews the team created yet another amazing rendition of the new iPhone 3GS. Savio loved the original idea but wanted to take it to the next level and make it thinner and actually work with user input! With some heavy researching and some solid determination Savio finally found a solution. He managed to modify the software on the iPhone to allow a live dual image output to the large 42″ lcd tv while maintaining the image in landscape mode. Reko originally came up with the idea and really pushed to see his vision come to life two years ago. This year John and Reko plan to compete in most of the local and online contest to win back all the money they invested in the costumes. The team has about $2000 into the two costumes and has no regrets! I will be honest, this is my first Friday Night Movie Night. Normally Doug does Friday Night Movie Night but since he is in Africa… I thought I would give it a shot. These are some cool videos I found that were created using an app called ReelMoments. ReelMoments, by Nexvio Inc., is an application that allows you to create time-lapse videos right from your iPhone 3G or 3GS. The videos below were captured with ReelMoments and edited with ReelDirector (also by Nexvio Inc.).